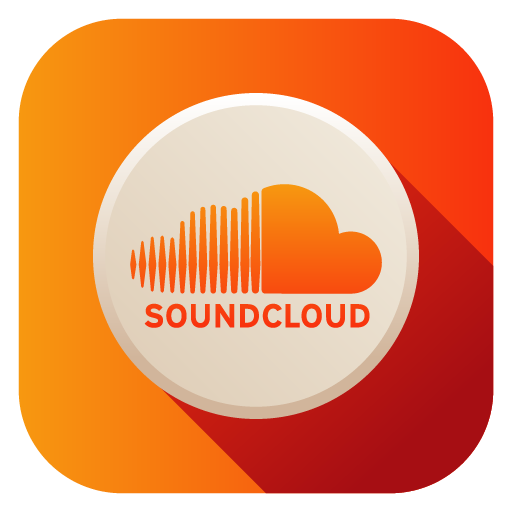 ***UPDATE: The rundown of the show this week has been edited to address the breaking news. 1) Patrick Brown. 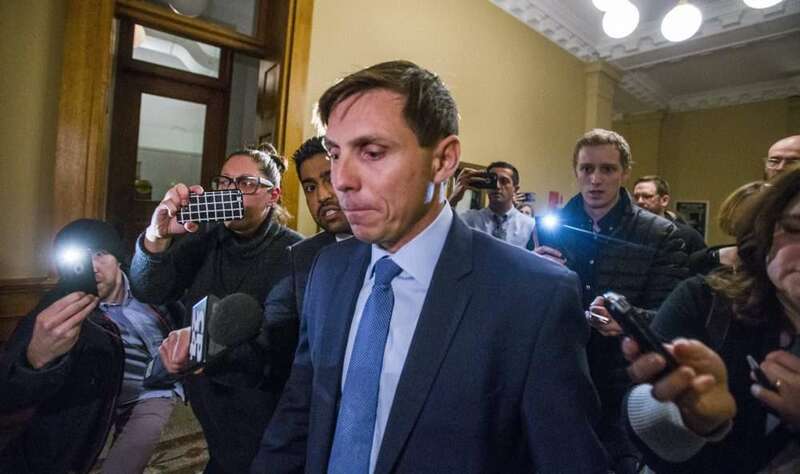 In what will likely be remembered as the biggest political blow by a party primed to become the next government as accusations of sexual misconduct have scuttled the political ambitions of Ontario Progressive Conservative leader Patrick Brown. Two women told CTV News about disturbing sexual encounters with Brown while he was a federal MP, one of the women was still underage when she was allegedly assaulted by the now former PC leader. Aside from the terrible nature of the allegations, the big issue is the tailspin this puts the party into. With just four months until the start of the election campaign, the party is leaderless, rudderless, and with a scandal that eclipses anything done by the Liberals hanging over their heads. What’s next? 2) Out of Gas. Last week, former Premier Dalton McGuinty’s former chief of staff, David Livingston, was convicted of one charge of unauthorized use of a computer and one charge of attempting to commit mischief to data. Hardly the criminal coup one envisions for one of the most persistent and expensive scandals in Ontario political history, but it was, if nothing else, a conclusion. For Ontario Liberals it comes just in the nick of time too as they have to get ready for an election campaign that’s now a little over four months away, and they don’t want to be dealing with stories about their apparent corruption. Having said that though, can the Liberals really escape the implications of this? And doesn’t a convicted staffer especially reflect badly on the government? 3) Nothing to See Here. For years, residence of Toronto’s so-called “Gay Village” have been trying to tell police their concerns about a serial killer that could be in their midst. Nope, nothing to see here, said the police. Last week though, the Toronto Police arrested Bruce McArthur in connection with the disappearance of two men, and they began searching his property for evidence of remains. Now, while trying to investigate the case, Toronto cops have to deal with the perception that they didn’t listen to the queer community when they warned the police they were in danger. Did Toronto’s finest miss the case when it was right under their nose, and what is the long-term effect of their relationship going to be with the LGBT community after this? 4) Trading Cases. It’s getting rough out there for NAFTA negotiators, at least the Canadian ones. The United States is accusing the Canadian negotiating team of being inflexible and obtuse in discussions, but Canada has laid out a number of policy proposals on just about all matters concerning the deal. Meanwhile, just about everyone with knowledge of the situation think that it’s only a matter of time before the U.S. finds a reason to not just pull out of the negotiations, but pull out of NAFTA entirely, and that has people on both sides of the border nervous. As Prime Minister Justin Trudeau plans to launch a charm offensive south of the border, we’ll talk about the latest news on trade, and whether or not we should be concerned some hot head might just cancel the whole thing outta spite.